Hypnotherapy is the most exciting progressive form of alternative medicine and self-improvement available today. It's quickly becoming one of the fastest, easiest and most reliable ways to make positive and lasting changes in your life! Hypnotherapy is successful in treating children, adolescents and adults for a variety of issues, both physical and psychological. 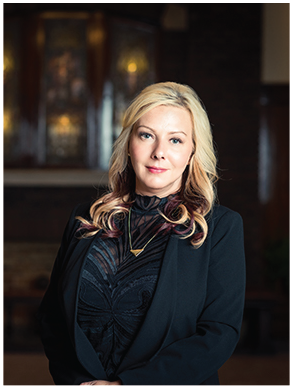 My mission at Joplin Hypnosis is to assist you in improving and enhancing your physical, mental and emotional well-being using the unlimited power of your mind. With hypnotherapy you can resolve conflicts and problems, develop interpersonal skills, manage behavior, and reduce stress. You can break negative habits and patterns forever, improve your relationships, or begin achieving success academically, athletically and professionally . . . The list goes on. 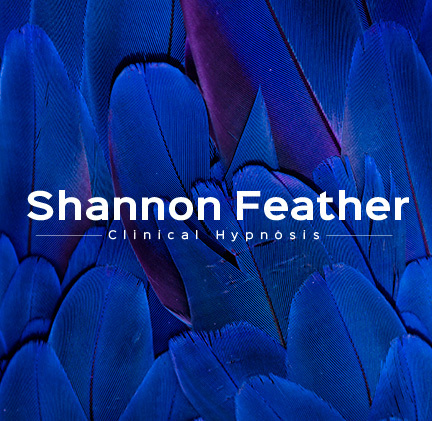 Shannon Feather is a Certified Clinical Hypnotherapist and certified Hypnosis Instructor practicing in Joplin, Missouri and surrounding areas. With Hypnosis it’s not a diet. It’s a process to help you change the way you think and feel about food. Hypnotherapy can be a powerful tool to help you break free from chronic pain, discomfort, medication dependancy. Hypnotherapy can help you cope with stress brought on by your day to day activities. Hypnosis can help you find the energy and drive to get things done. Finally tackle your goals, big or small! Are you in search for new career opportunities? Do you like spending hours each day in a relaxed and peaceful environment? Are you a people person and find that people can trust and easily relate with you? Have you ever considered the field of Hypnosis? If you answered yes to any or all of the previous questions then the Professional Hypnotist Certification Course is perfect for you! Try hypnotherapy. Contact Shannon today!